Black Friday comes once a year. It is considered as a great day for deals and discounts on various products. You will feel awesome and happy when you got an amazing deal with great discounts. That’s the Black Friday that gets you more products at the best prices. 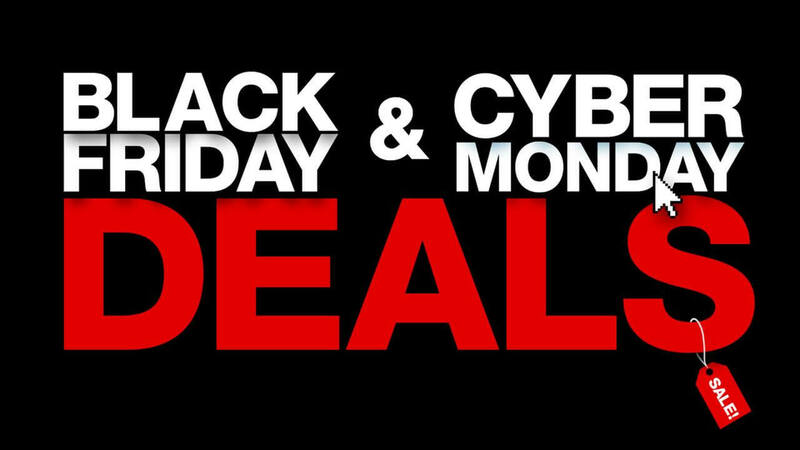 Our hottest deals on this Black Friday & Cyber Monday. It’s Kind of a Big Deal. The best Black Friday & Cyber Monday Treadmill Deals in Ireland in 2018. We have different varieties of Treadmills on Sale including big brands. Now you can get great discounts on treadmills, spin bikes and fitness with FREE SHIPPING to anywhere in Ireland.